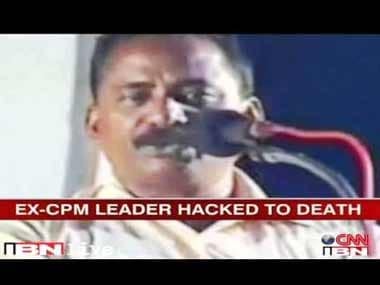 On the second day of the trial in the murder of the Revolutionary Marxist Party leader, TP Chandrasekharan on Tuesday, one of the eye-witnesses identified the seven-member gang that allegedly hacked him to death. The Hindu reported that TP Maneesh Kumar, identified all the seven accused — MC Anoop, Kirmani Manoj alias Manoj Kumar, NK Sunil Kumar alias Kodi Suni, TK Rajeesh, Muhammed Shafi, Shijith alias Annan Shijith, and K Shinoj – who took part in the actual crime at Vallikkad, Onchiyam, at 10.15 pm on 4 May, 2012. 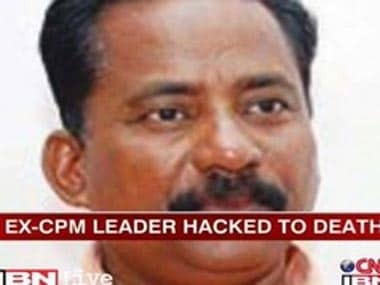 In a shocking incident fraught with political overtones, Chandrasekharan, who was expelled from the CPI(M), was attacked and killed by unidentified assailants at Vallikkad near Vatakara in Kozhikode district. According to police, 50-year-old Chandrasekharan was attacked by assailants who came by a car while he was riding a motorcycle alone. Country-made bombs were hurled at him and when he fell off the motorcycle, he was hacked to death with sharp weapons. Maneesh Kumar also identified the five swords used by the assailants to kill Chandrasekharan and other material objects recovered from the vehicle the accused had used, reported The Hindu. 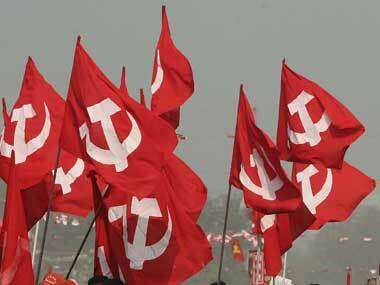 Chandrasekharan began his political career as an activist of the CPI(M)’s campus wing SFI. He later became a whole-timer of the party in its stronghold. 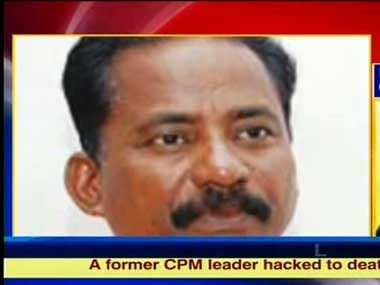 Chandrasekharan was once known as a supporter of senior leader VS Achuthanandan and was said to have incurred the wrath of the faction loyal to the party state Secretary Pinarayi Vijayan. The New India Express reported that on Wednesday, the defence counsels will cross examine the third prosecution witness KK Praseeth who identified the killer gang on the first day of the trial on Monday. About 280 witnesses are scheduled to be examined by Special Judge R Narayana Pisharadi, during the 48 working days of the trial, which will last till 17 April. 1Have eye-witnesses identified TP Chandrasekharan's killers?